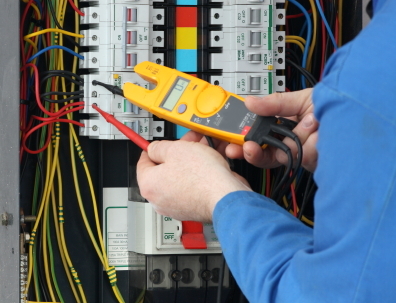 At Electrical Solutions, we want you to feel safe and trust the electrical in your home or office. Last thing you would want is an electrical fire or for the electrical to damage any electrical devices or appliances. At Electrical Solutions, our New Castle County electricians will thoroughly and safely inspect the electrical of your home or office to ensure that it is up to New Castle County electrical code compliance and to make sure it is safe to inhabit. If your home is not up to standard, our New Castle County electrical inspection experts can make any corrections need to bring it up to code. Electrical inspection is great for people who are buying a home or looking to sell a home. Our New Castle County electrical inspections are focused on getting the job done right the 1st time. The job is not done until you are 100% satisfied. Call today to schedule your home's electrical inspection.